Container pallets are designed for storage on standard 120x100cm using the full volume and rationalizing transportation costs worldwide. Our logistics department is at our customers service in order to be able to study load optimization, if necessary, using a software to map stored goods. 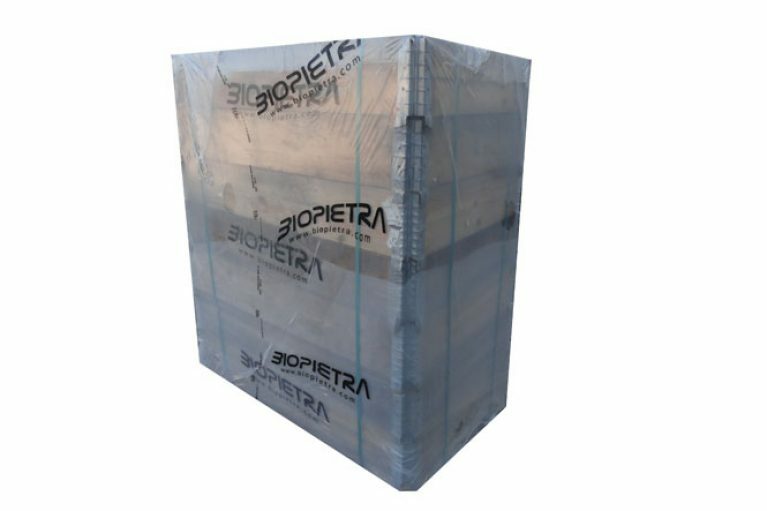 Should it be necessary we make reusable wooden crates for special shipments such as via road, via ship or via air freight. Check out our logistic system. The materials used in our packaging system are certified by Forest Stewardship Council’s (FSC) regulations. 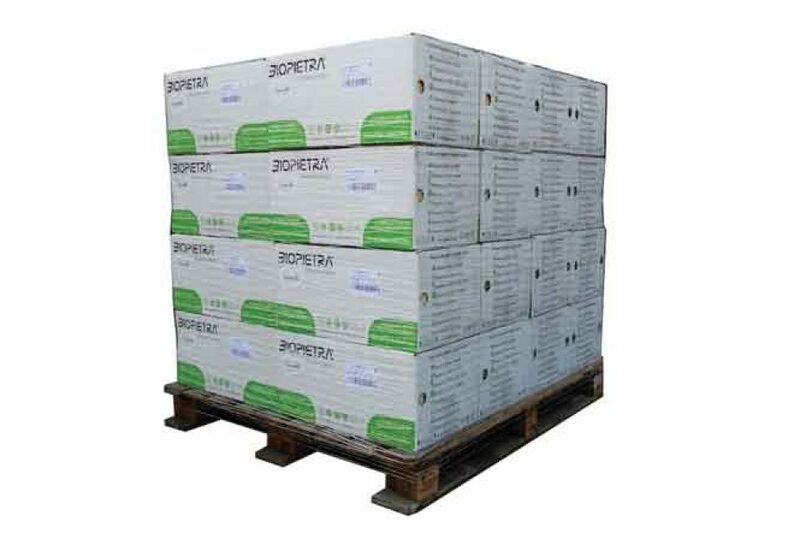 The FSC logo guarantees our commitment to safeguard the Planet: Biopietra only chooses materials coming from certified and responsibly-held forests. 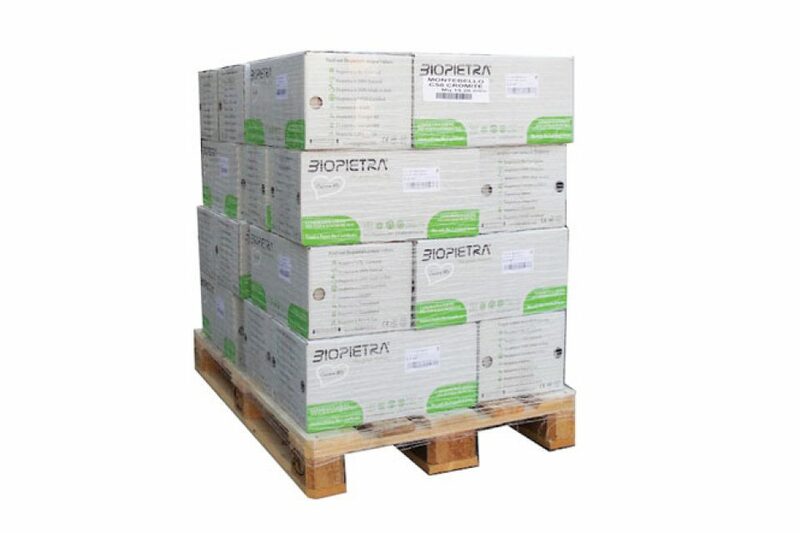 This is just a small part of Biopietra’s daily effort to reduce its environmental impact.